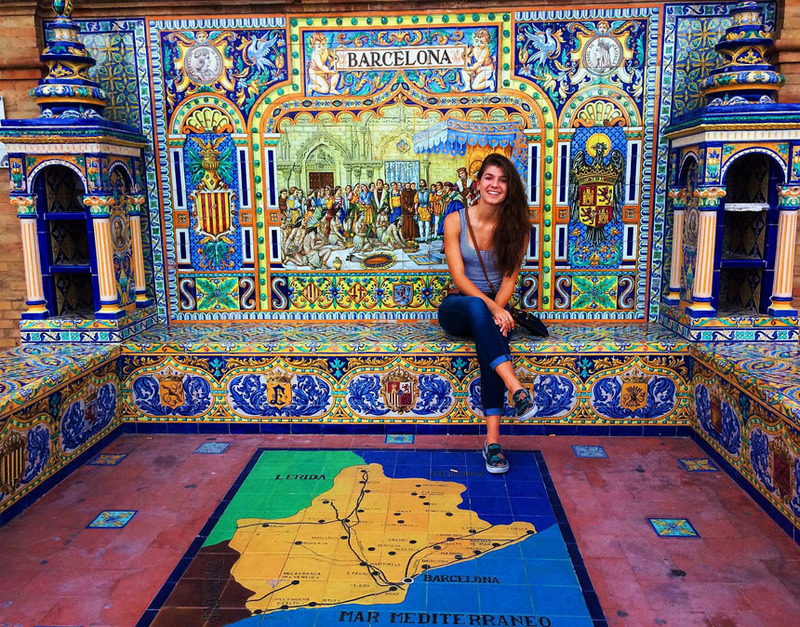 The computer science major found all that – and more – during her study abroad semester in Madrid during fall 2016. 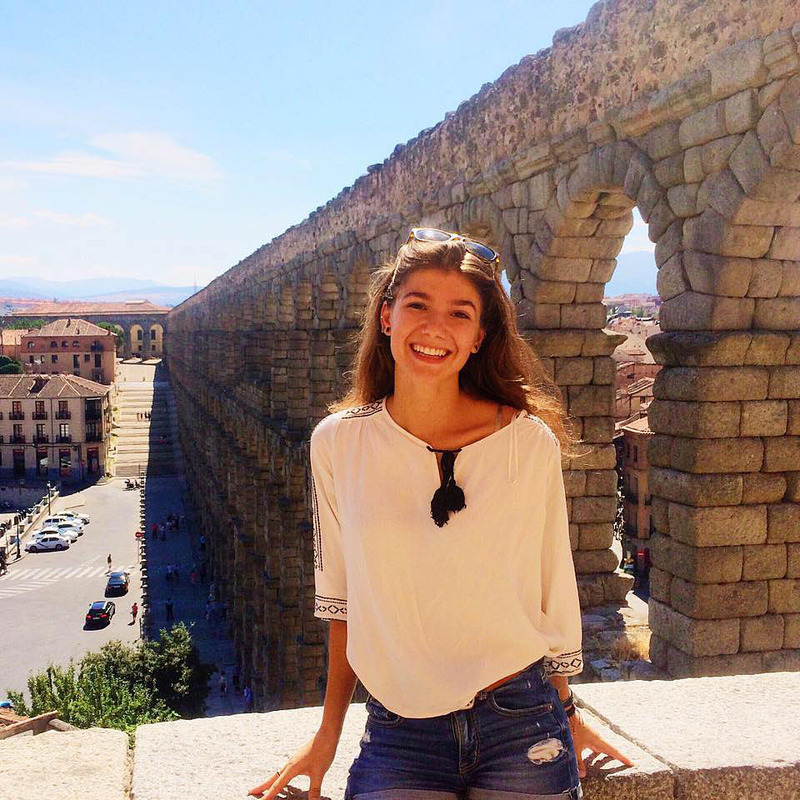 During her semester at Universidad de Carlos III, an engineering University in Madrid, Marcelina was able to complete one of her clusters, and take two other classes to satisfy requirements for her major. Arranging her trip was relatively easy, she adds – “a solid 8/10 for how easy it was. I wasn’t worried or confused about what I had to do and if I did have a question all I had to do was shoot an email or go to the Center for Study Abroad Office in Dewey Hall and it was all taken care of. “ The staff members there were “all super nice and informative and they made the process easy and not stressful whatsoever. Her advice for other students contemplating study abroad? 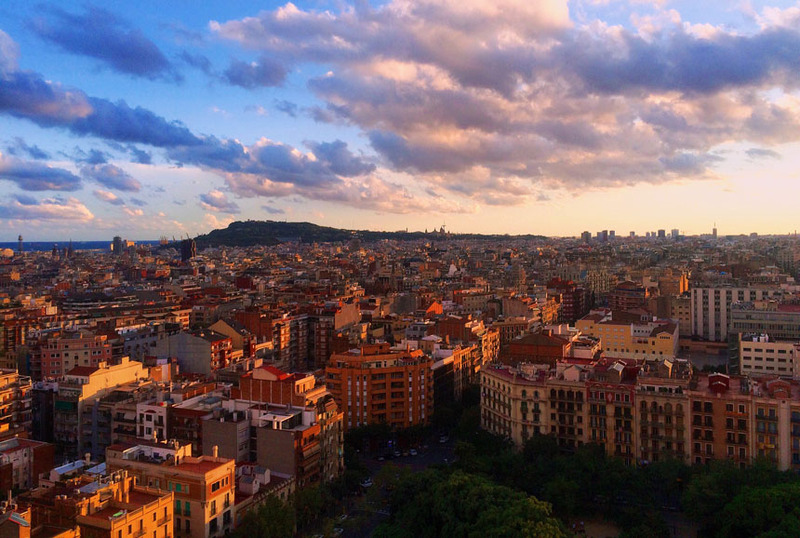 Views of Madrid, above, and Barcelona.